1. 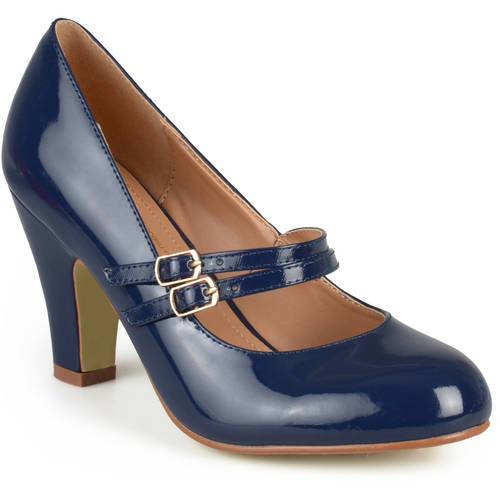 Patent leather Mary Janes reviewers say are great if you're on your feet all day, thanks to their padded footbeds. 2. Basic black pumps that'll hit all your shoe needs. Accurate sizing? Check. Comfort? Check. Affordable? CHECK! Btw, these have padded footbeds! 3. 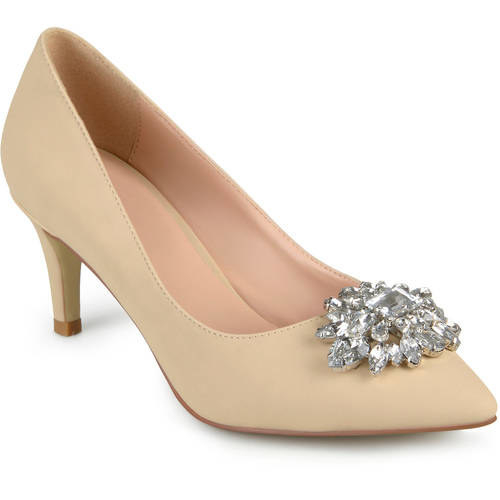 Faux suede kitten heels with a jewel cluster for red carpet-worthy shoes without the hefty price tag. 4. Cutout ankle booties so your feet can be comfy whether you wear them with your favorite jeans running errands or with a dress for date night. They're padded to be *extra* comfortable! 5. 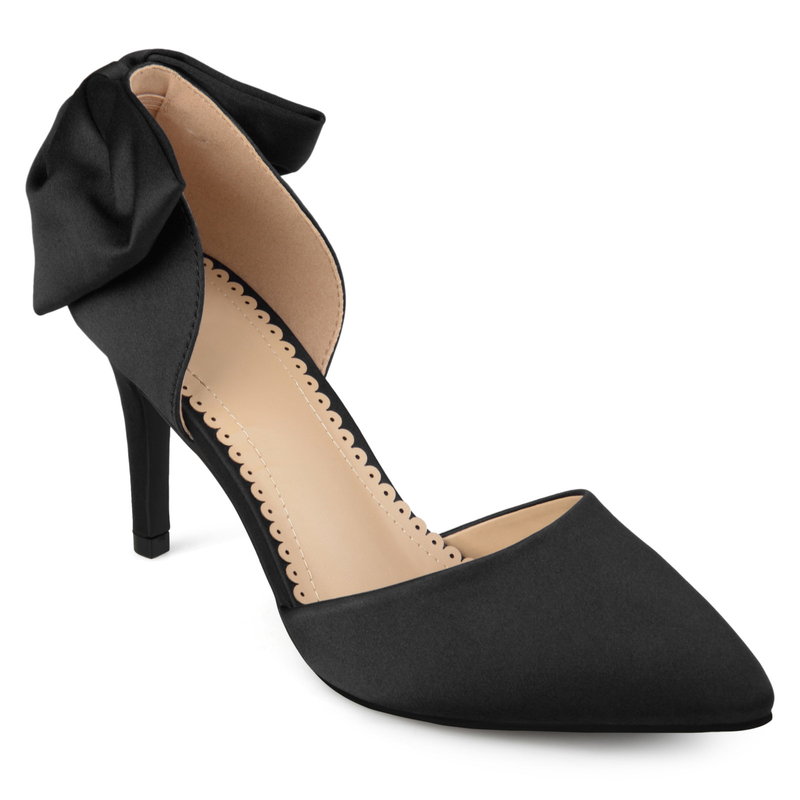 Pointed satin pumps with a bow on the back to let people know just how classy you are, even as you walk away. 6. 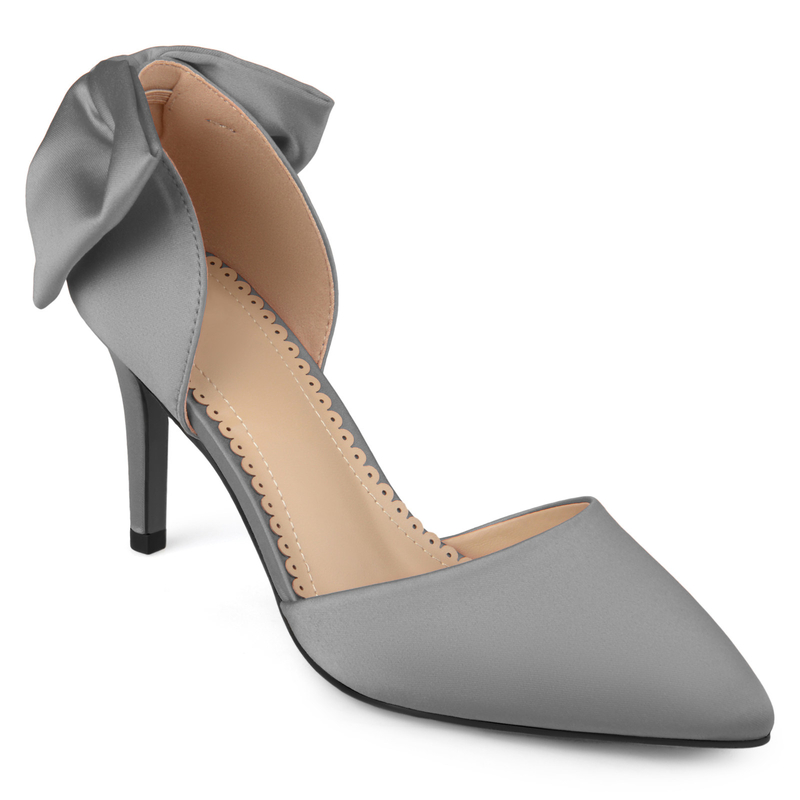 Matte finish pumps with block heels and padded footbeds, because both make wearing heels so much better. Plus, they add an eye-catching pop of color to any look. 7. 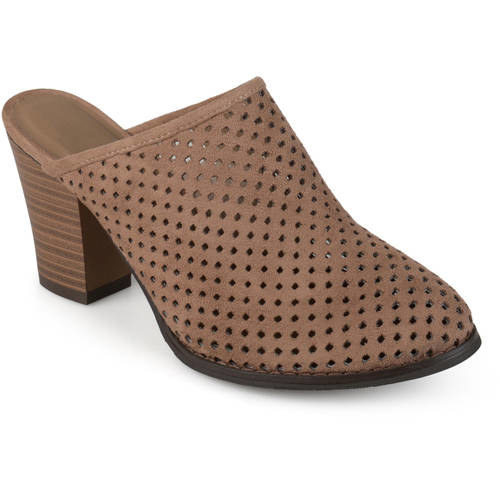 Faux suede mules with stacked heels, cushioned soles, and lasercut detailing for when you want something easy to slip on and complete your look. 8. Slip-on wedges with cutouts for a breathable shoe that'll withstand all your vacation travels. 9. Bejeweled sandal heels to sparkle like the diamond you are on the dance floor — especially when you can last all night, thanks to their cushy fit. 10. 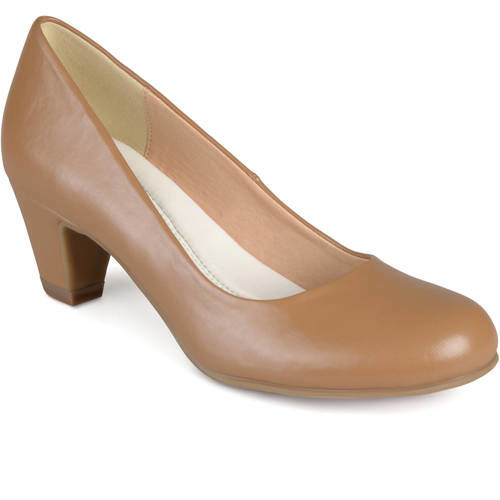 Low block heels with a comfort-sole footbed so you can look totes professional while basically walking on air. 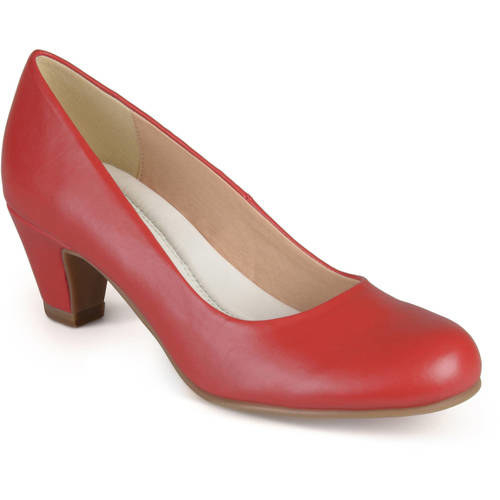 These round toe heels heels are made with faux leather and has a 1.5-inch block heel. 11. 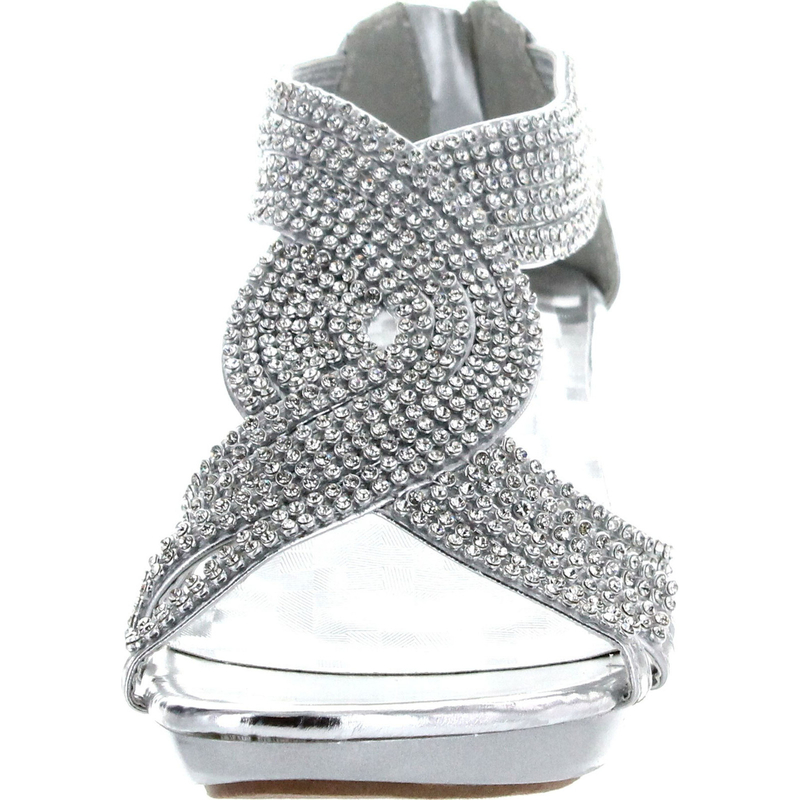 Sandal stiletto heels with a bejeweled strap that'll stay on your feet while you party all night long. 12. Two-toned Mary Jane heels to polish your outfit without sacrificing comfort. Why? They already have the perfect trifecta: chunky heels, padded footbeds, and smooth rubber soles. These heels are made with faux leather and tweed. 13. Double-strapped pointed heels that'll stick with you through all of your wedding festivities without making you drop major bills on them. 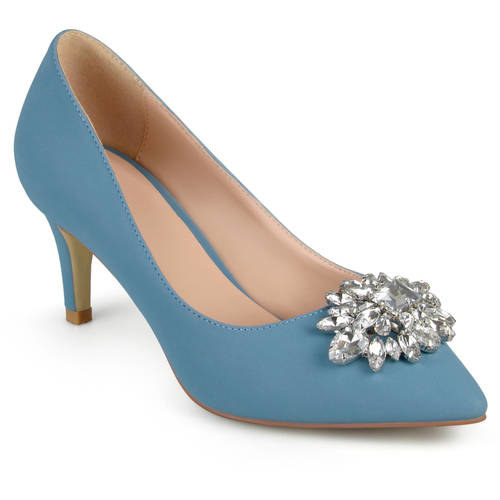 These pumps are made of faux suede and have a stiletto heel. 14. Black patent leather stilettos for a closet staple you'll be sure to wear forever, courtesy of their timeless design. Reviewers say these heels tend to run large and to order half a size smaller than what you typically purchase! 15. Rounded toe heels with padded footbeds you can wear all day long AND have happy (and stylish) feet. 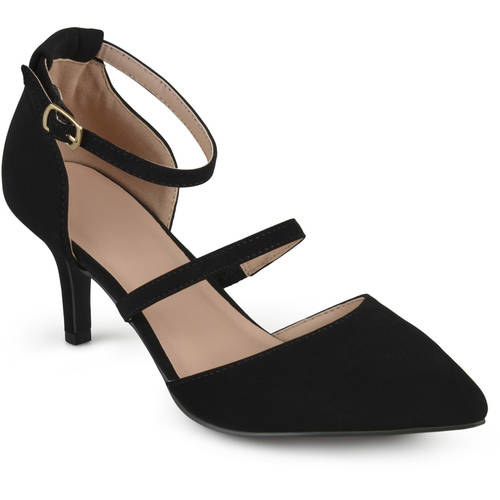 These heels are made with faux leather and have kitten heels. 16. Open-toe heels with cascading mesh, vertical straps, and a zipper closure that all work together to turn your feet into a moving work of art.